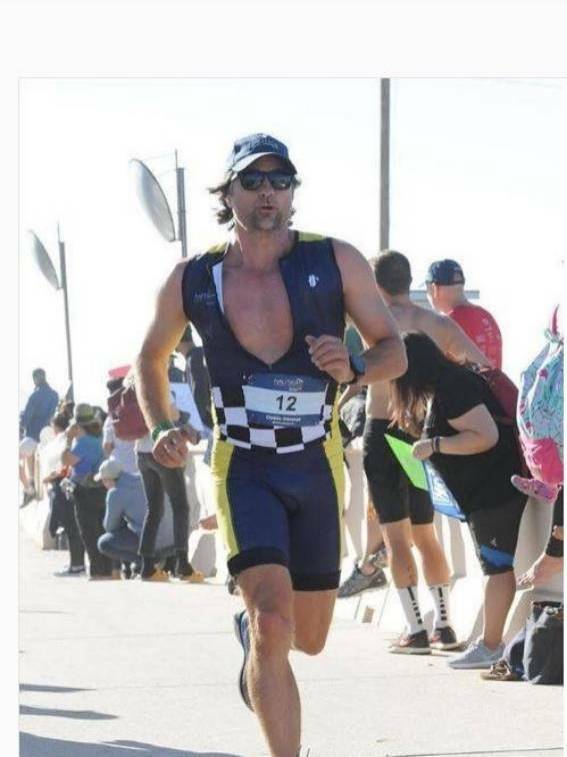 ﻿ » Martin wins his first celebrity triathlon! And it was his first ever triathlon! MALIBU, Calif., Sept. 16, 2018 /PRNewswire/ — Participants of the 32nd annual Nautica Malibu Triathlon presented by Bank of America Merrill Lynch ran, swam and biked to raise more than $1,408,000 million on the sunny shores of Malibu this past weekend. Over 5,000 racers tested their athleticism to show support for the Children’s Hospital Los Angeles’ Pediatric Cancer Research Program focused on curing and preventing life-threatening forms of childhood cancer. Hollywood celebrities such as Jon Cryer, Joel McHale and Karla Souza lent their support and raised money for the special cause. Isabelle Fuhrman, finished in the celebrity female division with a time of 2:00:50.81 and Martin Henderson, came in first in the celebrity male division with a time of 1:43:07.24. Team Community took the first-place spot in the co-ed celebrity relay division with an overall time of 1:26:56.75. Alexander Romanenko prevailed as the overall winner of the triathlon, finishing the half-mile swim, 17-mile bike ride and four mile run in an outstanding time of 1:15:19.02 while Julie Ertel conquered as the first place winner in the female division with a time of 1:30:39.68. An event for all ages, friends, family and spectators also participated in activities happening at Fun Zone which included face painters, games and the Nautica Kids Run and Tot Trot. Additional information, including a full list of participants and finish times, is available by request or by visiting the official Nautica Malibu Triathlon presented by Bank of America Merrill Lynch website at www.nauticamalibutri.com.